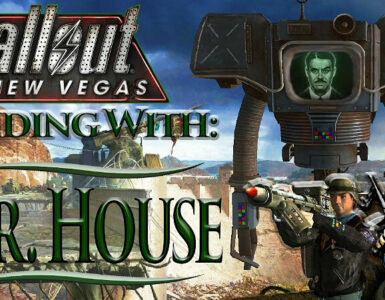 Hey guys, going through my first playthrough of fallout new Vegas. Do you guys have any tips on perks that I should avoid? 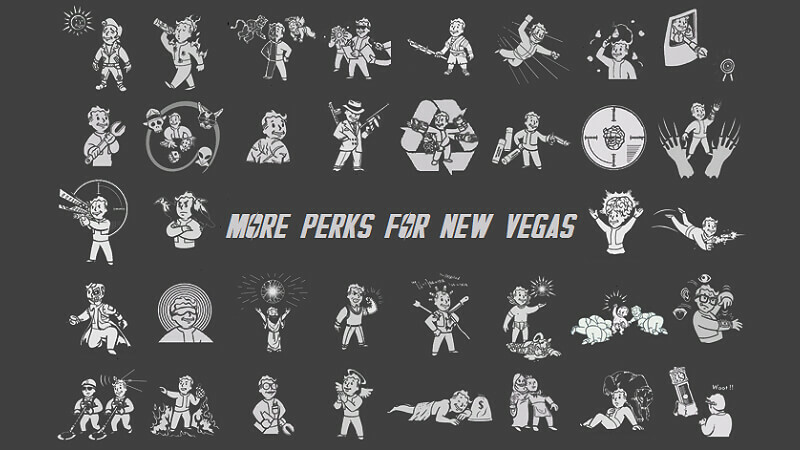 I’m relatively new to this game and since there are so many perks I’m unsure of which ones are bad. I’m gonna pretend you asked about traits as well, alright? Because there’s some real stinkers in there. The trait description for Four Eyes, for instance, says that you get +1 Perception when wearing glasses, but -1 Perception without them. However, what it doesn’t say is that mechanically, the way this works is to lower your base Perception score by 1 and then give you a temporary +2 bonus when wearing glasses. Since which perks you qualify for don’t consider temporary bonuses, that means you’ll need to invest even more into Perception to qualify for perks than you normally would. Trigger Discipline is another “trap” trait, giving you more accurate VATS shots in exchange for a corresponding decrease in fire-rate and an increase in VATS costs. 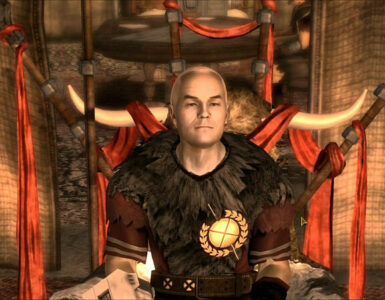 The problem is that New Vegas’s damage calculations enormously favor slower-firing weapons with large damages, which tend to be fairly accurate as is. When you consider that there are plenty of perks which give you additional accuracy in VATS, but almost none that increase fire-rate and only a few that reduce VATS costs, it’s pretty clear that you should steer clear of Trigger Discipline. Heave, Ho! : You can throw weapons faster. Unless you’re doing a heavily grenade-focused build, there’s not much point to this. And even if you are, frankly there’s not many situations where that extra throwing range will come in handly. Hunter: Extra critical damage… against the weakest class of enemy in the game. Junk Rounds: Crafting ammo using scrap metal and tin cans sounds cool, until you realize that you craft it at a ratio of one bullet to one bit of junk, which means that it’s usually more trouble than it’s worth. Entomologist: Extra damage… against the second weakest class of enemy in the game. The only use for this perk is against Cazadores and Radscorpions, both of which have poison and are a bit tougher to kill. 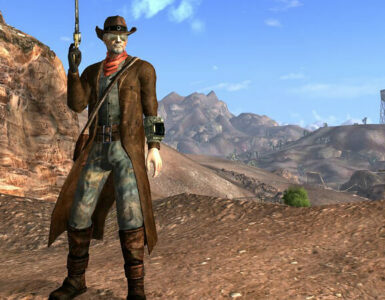 Fortune Finder: In New Vegas, most of your money isn’t going to come from looted containers, but sold weaponry. Lead Belly: Radiation isn’t a worry in this game. Radiation from water and food, even less so. Living Anatomy: Seeing health and DT isn’t as helpful as you might think. It’s only really useful in telling you that you’re not doing enough damage, and you’d know that anyway by how little an enemy’s health bar was moving. Rad Resistance: Again, radiation isn’t a threat in this game. Home on the Range: You can sleep at campfires. This could be useful, if the bedroll kit from Lonesome Road weren’t a thing that would let you sleep anywhere, campfire or not. Sneering Imperialist: Not enough tribal or raider characters in the game to really make this worht it. Unstoppable Force: I had to remember, briefly, that blocking is a thing in this game, because I so rarely see enemies doing it. As such, a perk that helps you when they do is less helpful than you might think. Alertness: Extra perception isn’t that useful. 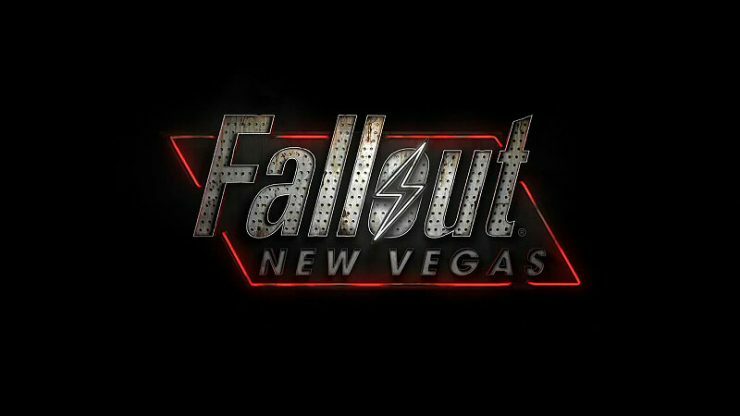 Hobbler: Bonus accuracy to hit legs in VATS? How often do you actually shoot someone’s legs in VATS? Tag! : Whoopee, you get an extra level’s worth of skill points, but you can’t put them into the main skills you’ve been developing all game, and you can only take it after you’ve put 16 levels’ worth of skill points into the skills you usually use. Infiltrator / Computer Whiz: You shouldn’t be getting locked out of terminals or jamming locks in the first place. Why get a perk that lets you get a second chance when you do? Eye for an Eye: Bonus 10% damage for each crippled limb. Or, instead of being crippled and missing every shot, you could just shoot them. Mile In Their Shoes: You gain bonuses by eating nightstalker byproducts, but there’s not a lot of those in the game and the benefits are fiarly minor. Irradiated Beauty: There are so many perks that help you deal with radiation. Now if only Radiation were anything but a non-issue in this game. Lessons Learned: You don’t need extra XP. The game’s quests will level you up too quickly as is. Roughin’ It: See Lessons Learned. Voracious Reader: I’m torn on this one. This is one of the few ways to craft more skill magazines, but by the end of the game you’re going to have 100s in most of your skills anyway. This would only be really useful for copying Police Stories magazines.